This weekend has been busy. 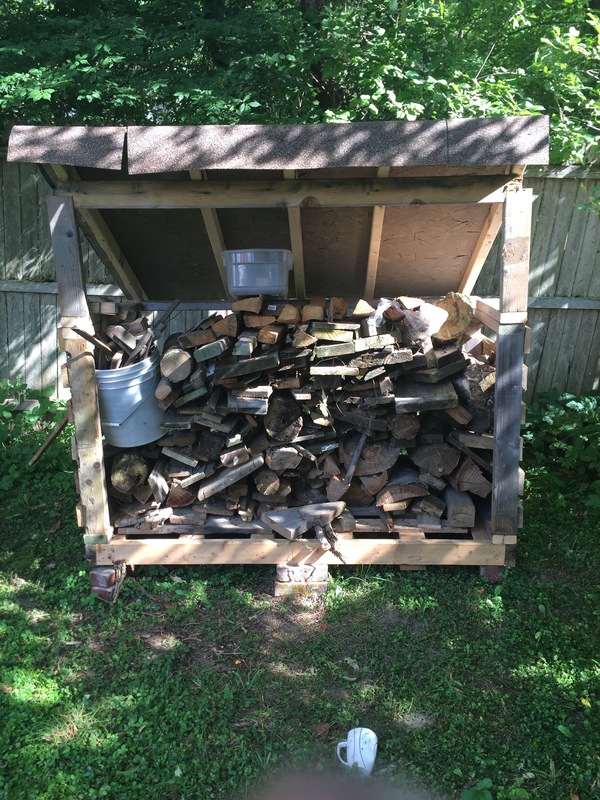 With the wood shed done I have been able to fill it up. I like to start a weekend off with a list. This list usually gets ignored fairly quickly as the shiney reflex kicks in. 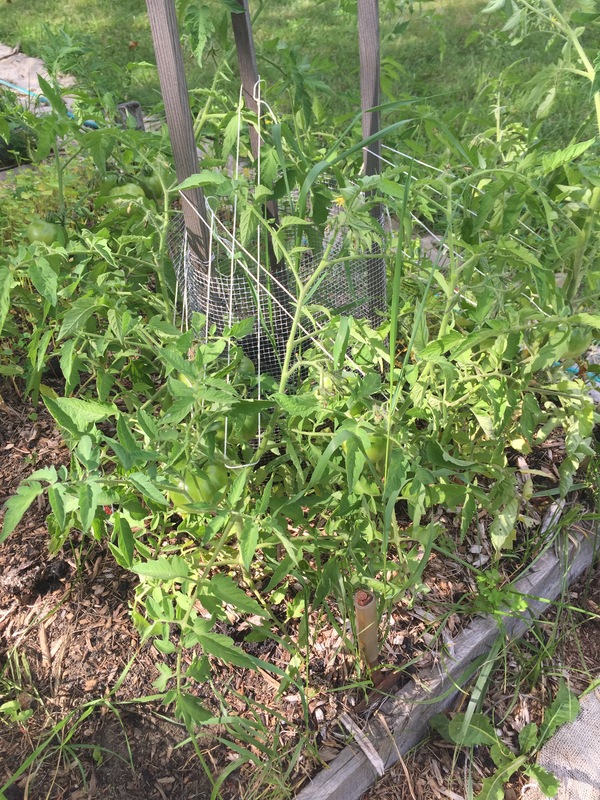 I did notice that my tomato plants are falling over. The bushes are filling up nicely. 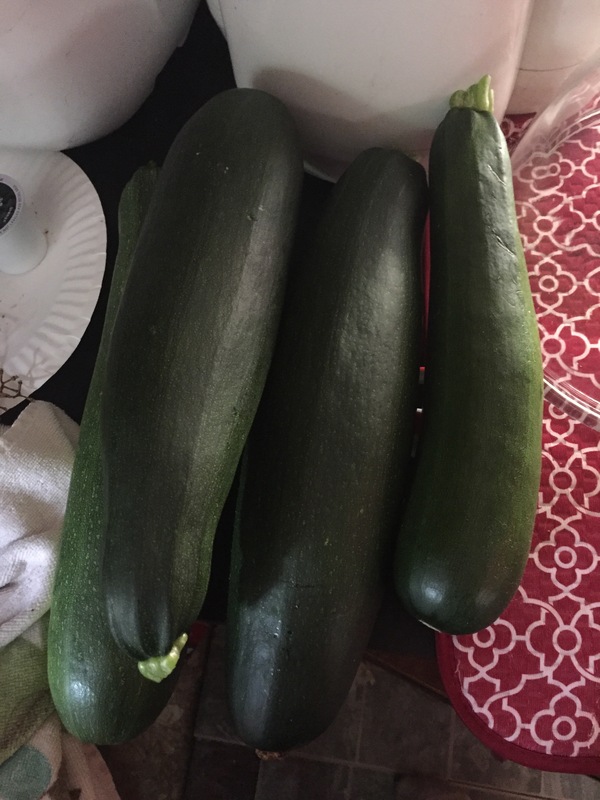 I also took up four very nice zucchini. The bulk of the weekend has been devoted to tracking this down. It has taken quite a while to find the right one. I have been looking for a tractor that can help around here. 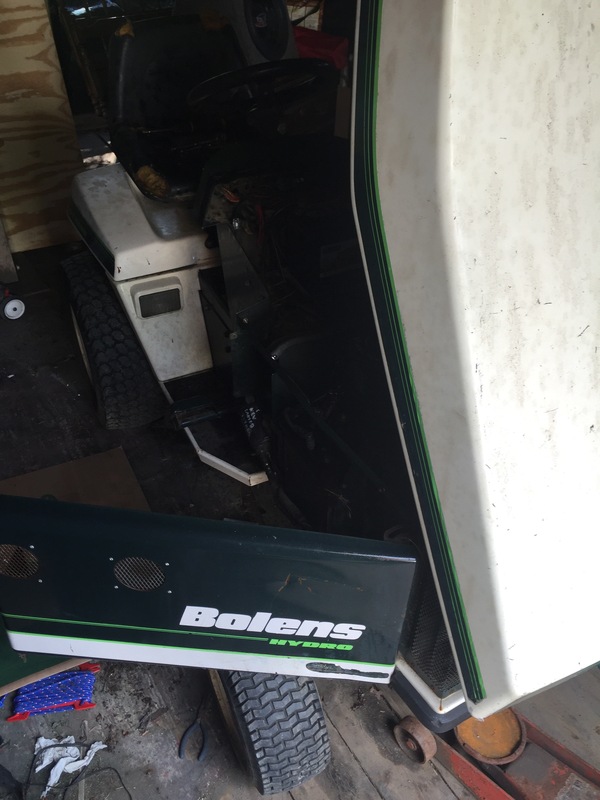 The typical tractor is just simply too darn big, and a riding mower lacks the capability of a tractor due to the light frame. this monster on the other hand has the best of both worlds. small enough to fit on the tiny homestead but big enough to handle tractor like implements. Look forward to more on this in the near future.